Crossout has just moved into an Open Beta Stage, making this project available for all PC, PS4 and Xbox One users. You can test everything you want during this phase, any early stage features, making you competent for reporting and sharing ideas with the developers. 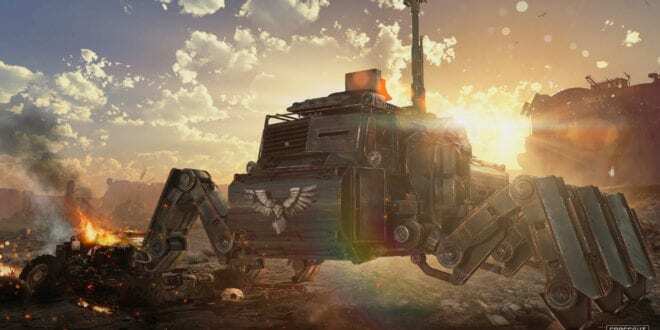 Throughout the past year of Crossout, the developers added some new game modes, new weapons and also new post-apocalyptic locations which you can get your hands on. Getting a chance to experience the abandoned cities in the year 2047 is just so exciting. Oh, do not worry, you will experience more than that for sure. 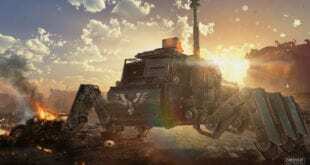 Crossout is simply amazing and this free version of the game will prove you the same. This beta version of Crossout aims to bring even more content to the game. It doesn’t mean the development will finish over here. For any kind of multiplayer project, you pretty much need a Beta Test first, so you will know where you stand at. That’s what’s happening over here. 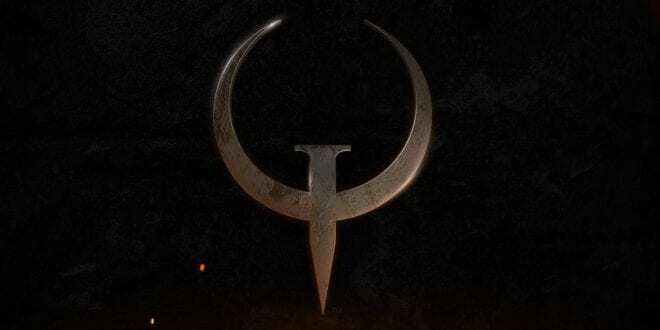 To hop into this beta test version, make sure you download the game launcher and install it. After that, just follow the instructions. Targem Games and Gaijin Entertainment have also released a Launch trailer and you can check it out below. We honestly think that this is what this game needed, knowing that a lot of players have missed the opportunity to try it out. Making it free to play is one way to go. 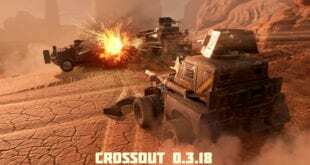 Crossout is going to receive new factions with unique features, new locations and also mechanics, which is going to let the players explore the world of Crossout with a true joy. 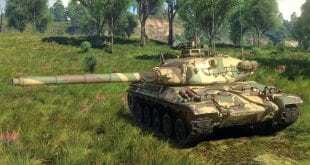 This game also offers three languages at this moment, English, Russian and German. There might be even wider language support that’s about to come in the future. 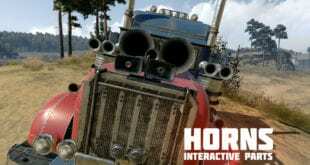 Crossout Update 0.3.14 Adds New Decor Elements, Horns!